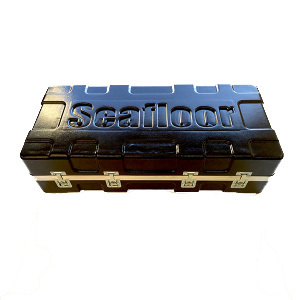 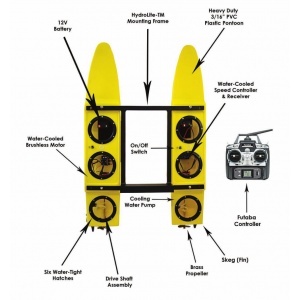 The HyDrone RCV is a portable, remote control survey boat platform, packed in its own rugged case. 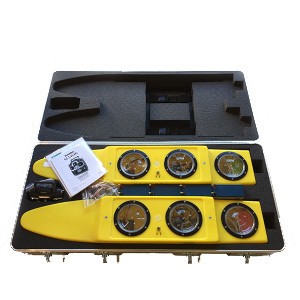 Working in conjunction with the Hydro-Lite-TM portable echosounder kit to conduct bathymetric surveys in ponds, lakes, rivers and streams. 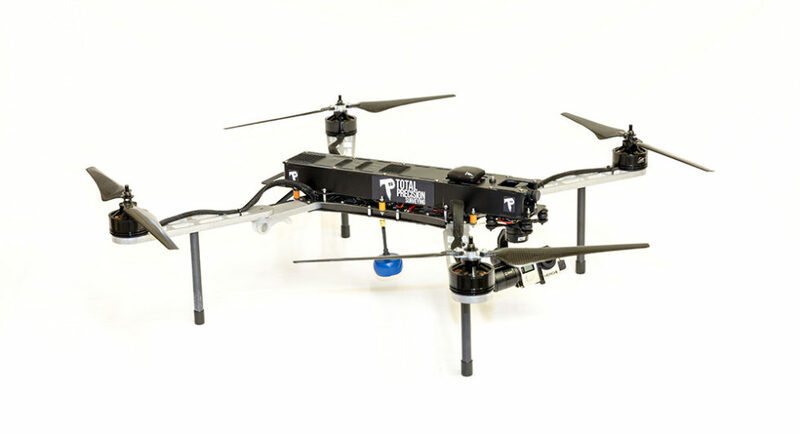 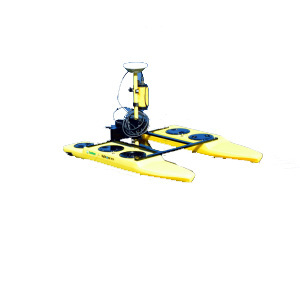 The HyDrone RCV accomplishes the same results as much more expensive RC survey systems.